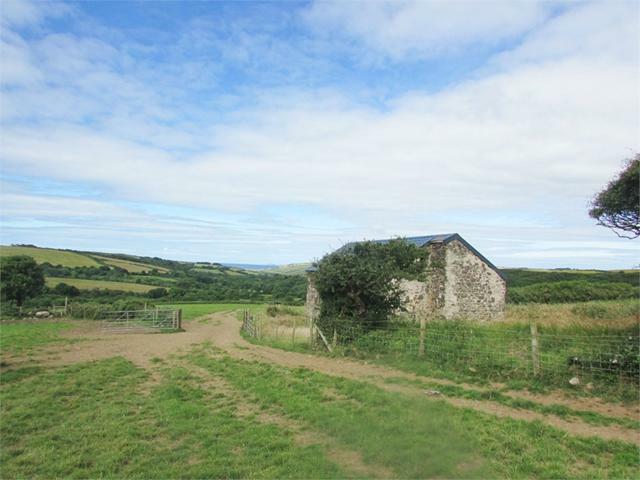 •A rare opportunity to acquire a parcel of land extending to 200 acres or thereabouts and including a cottage for renovation and enjoying a fantastic outlook towards Newgale and St. Brides Bay. •Approx. 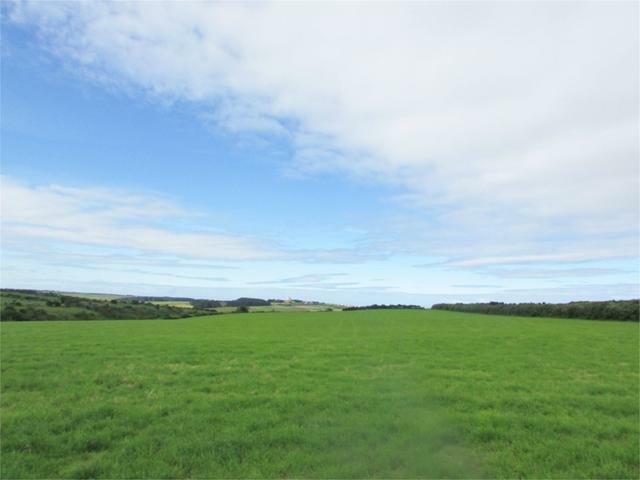 150 - 160 acres clean, that is ideally suited for pasture or arable use, being south facing and in good heart with the remainder being scrubland etc. •Viewing to appreciate the setting is recommended. •A property with considerable potential in a location where few properties of this nature come on to the open market. 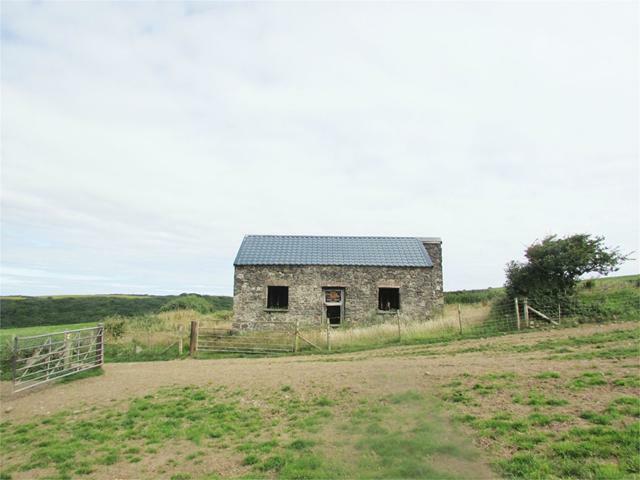 Kite Hermitage is a detached property situated approximately 1 mile off the road and enjoying a fine coastal view towards Newgale and St. Brides bay. 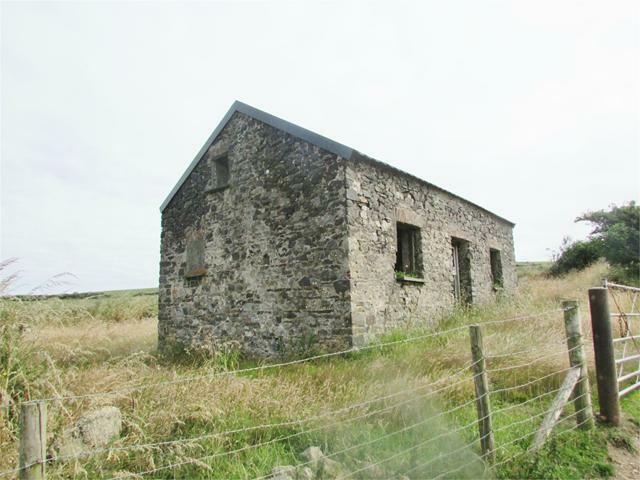 It is believed that there has been a cottage at this location since the 1500’s and the current property is traditionally constructed of solid stone walls under a tiled effect roof and has the benefit of Planning Consent for renovation under reference number NP/15/0329 to upgrade the property to a 2 bedroom cottage. The position really needs to be viewed in order to be fully appreciated. A plan of the land and schedule is attached for identification purpose only. The land extends in total to some 200 acres or thereabouts, of which some 150 acres maybe considered clean. 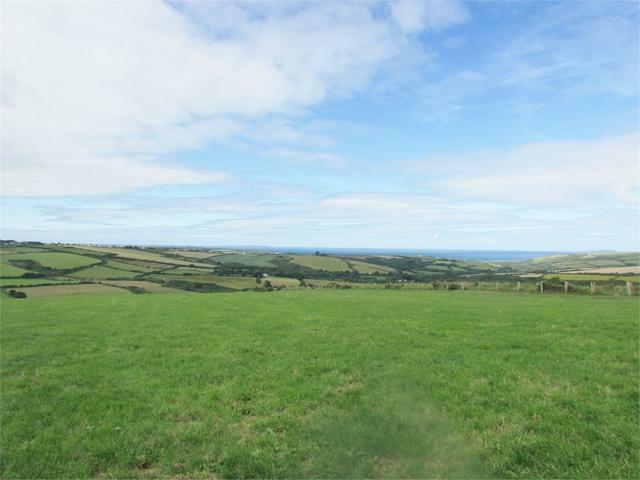 The land has in recent years been rented out to a dairy farm and is currently all down to pastures and is in good heart, being located within a parcel of highly productive, early south facing land, capable of being farmed as grazing or for arable use. The land is divided into useful sized enclosures that are well fenced and gated with a system of water troughs etc.